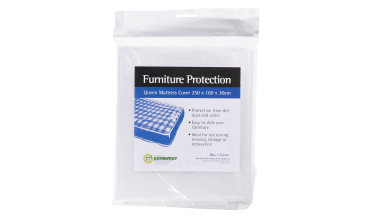 Individually packed Queen Mattress Protection Cover – 1 per Pack. 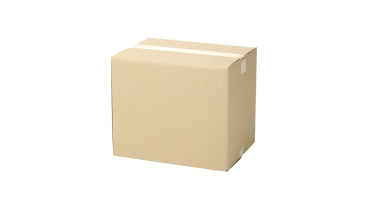 Provides protection from dirt, dust and water during moving and storage. Slips easily over furniture and other bulky items. Tie or tape closed. Reuse a number of times.